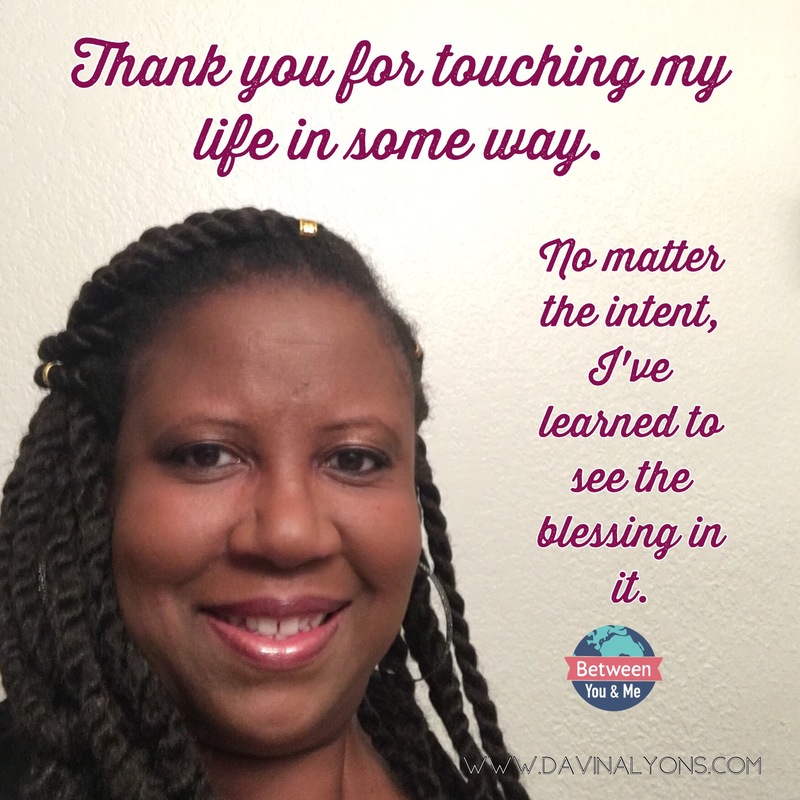 I woke up this morning feeling enormous gratitude. It wasn’t for the obvious “good” people and things that have touched my life. Of course, I’m very grateful for that. 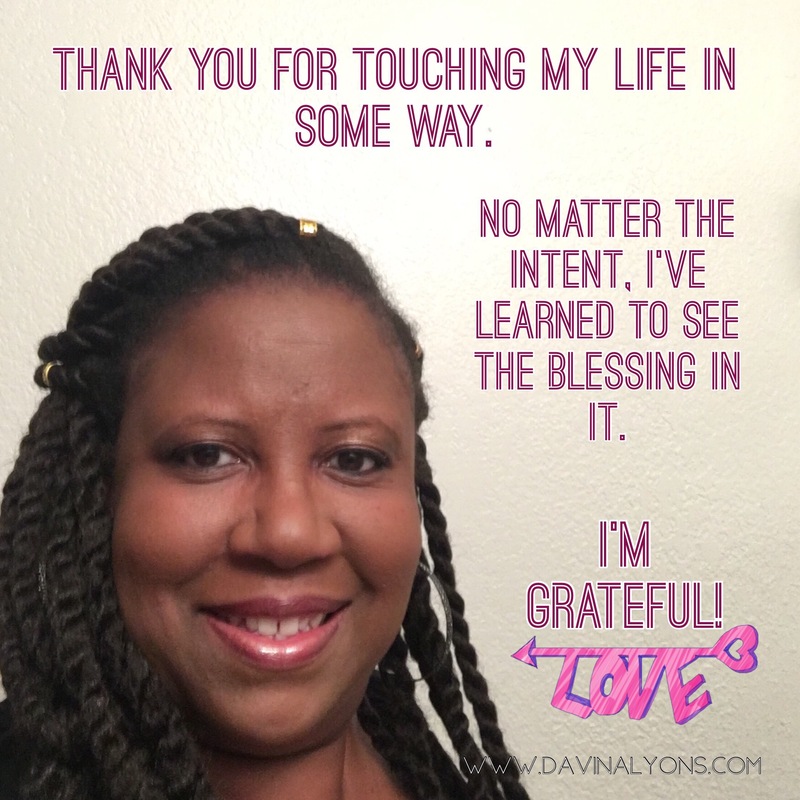 Today, I’ve decided to be grateful for the naysayers and disappointments in my life. I’m strengthened and a lot more capable today than I was yesterday because of it. My faith assures me that nothing is wasted that happens in our lives. I admire your spirit and commitment to love! !